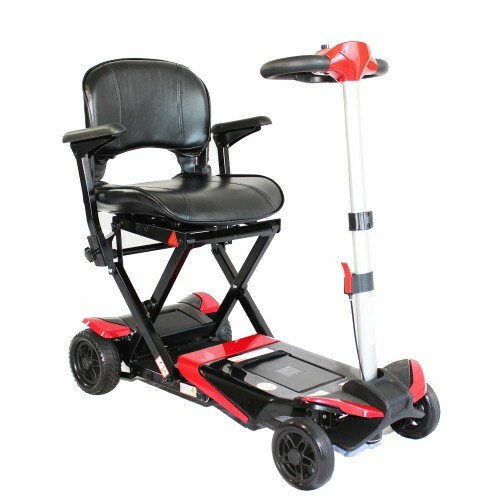 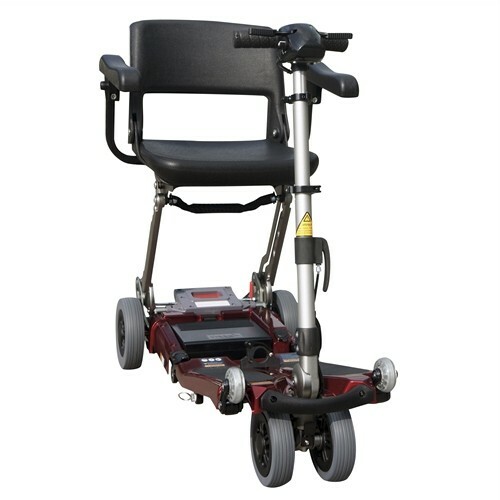 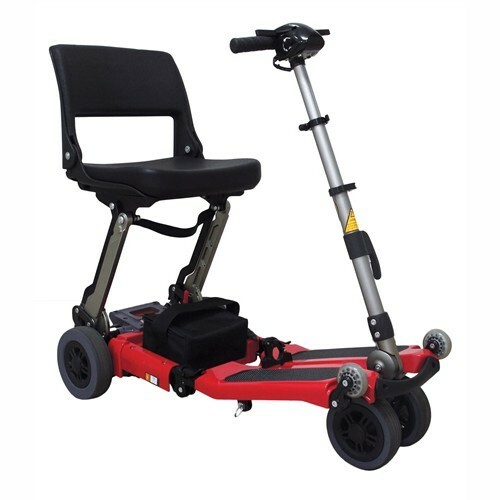 Folding Travel Mobility Scooters available for purchase at Daily Care Medical Supplies. 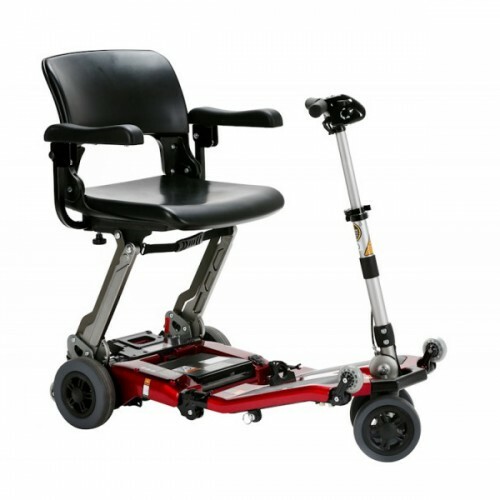 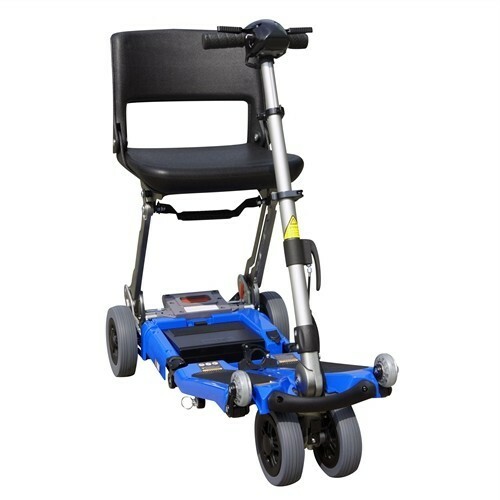 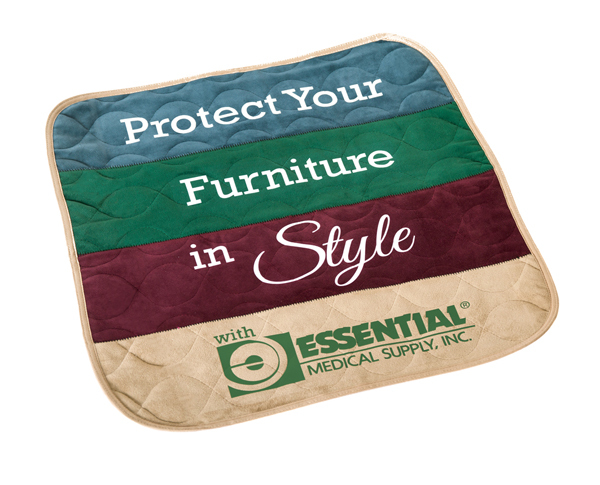 We carry top quality brands including Freerider Luggie, Pride Mobility, and Enhance Mobility. 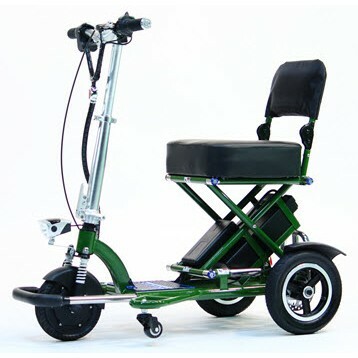 Our best selling folding scooters are on display in our Los Angeles showroom, come and try them out today. 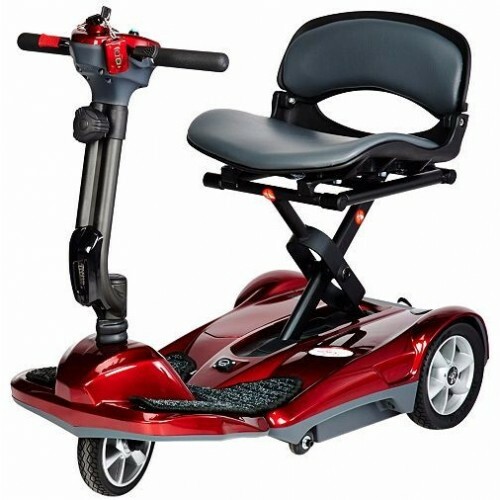 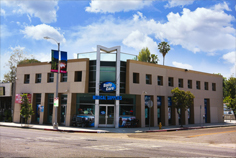 Give us a call with any questions, and one of our trained staff will be happy to assist you in finding the perfect folding scooter. 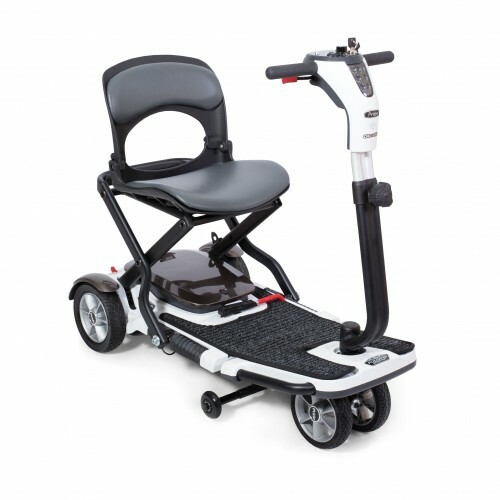 The Go-Go® Folding Scooter folds in just three easy steps, perfect for your active lifestyle. 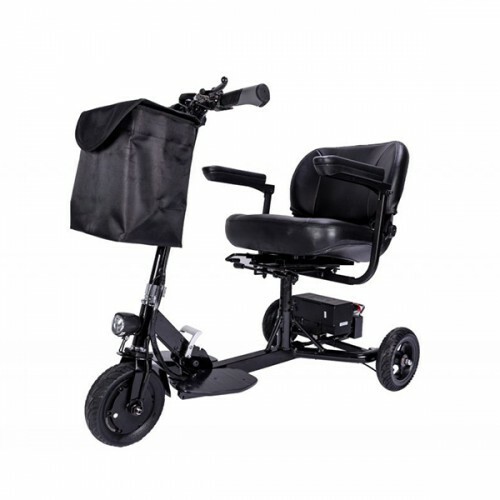 The Triaxe Sport is the only foldable scooter FAA approved with an 18 mile range.